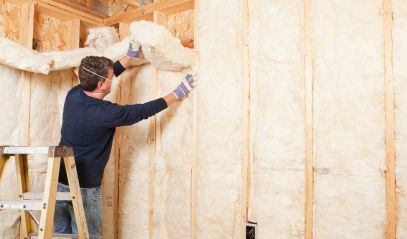 It seems like every time I ask a client if they would like me to look at their insulation while I provide an estimate for their kitchen-renovation project, they look at me like I am speaking French! And yet, every time I go to the doctor they check my weight, lung sounds and blood pressure, stick probes into my ears and down my throat, sensors on my chest and back, asks me about my lifestyle habits and pretty much check me out head to toe before we even talk the specifics about why I am there in the first place! In other words, as patients, we have been educated to accept that in order for the doctor to make a sound evaluation of the issue at hand, they will first need all the contextual data about our entire bodies before they issue a diagnosis. I mean we even expect our car mechanic to check all the fluids, break pads and tire wear when we go in for an oil change. Wouldn’t it make sense that our remodeling contractor performs the same service when we invite them over to look at our room addition plans (or kitchen or bathroom renovation)? Well, at Nautilus, we do that in due course and we don’t need to speak French to get the job done! 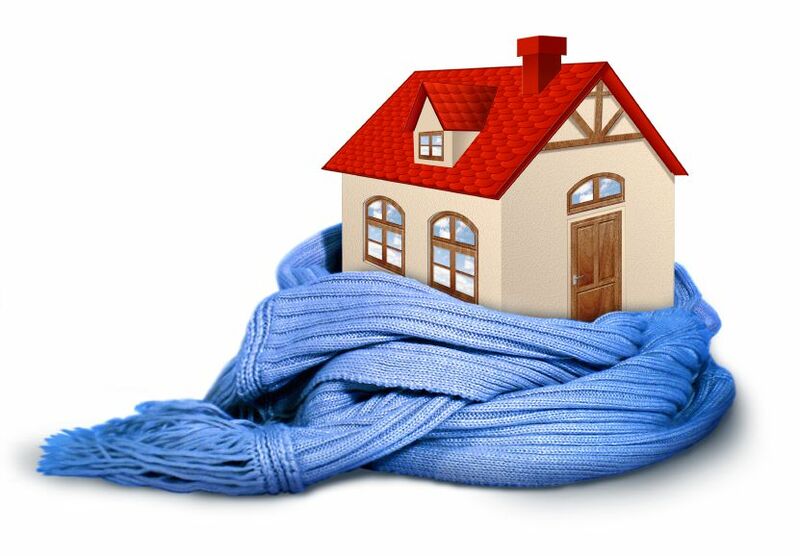 In fact, if your home is old enough to warrant updating the kitchen or bathroom (or any part of the house for that matter), we can assure you that your insulation is out of date and warrants an inspection. First, if your home was built before 1996, it no longer meets code. That is, the rating on the insulation may not be R13 for walls, R19 for floors, and R30 for ceilings. 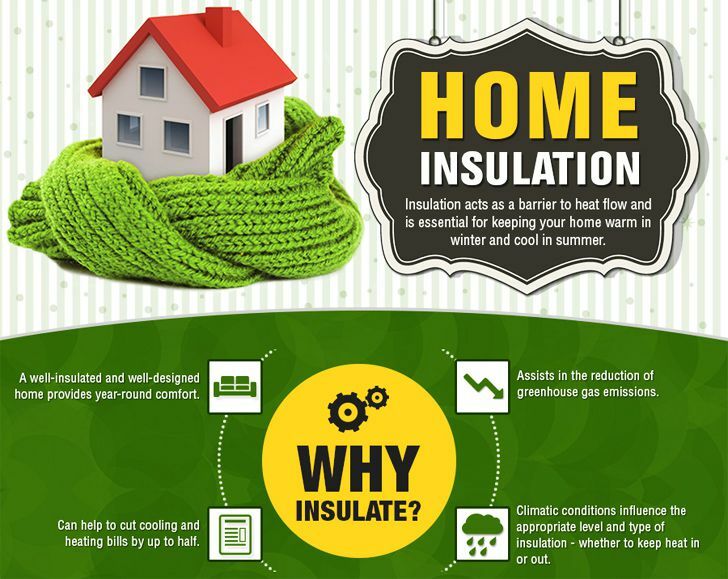 So the next time you undertake a major home improvement project like a kitchen or bath renovation, upgrade the insulation in the immediate area just as you would the cabinet and plumbing fixtures. 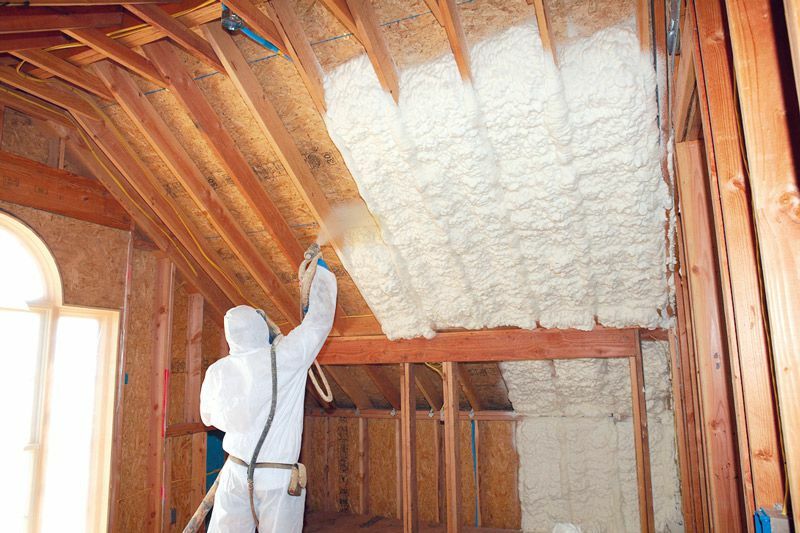 And at the same time have your contractor visually inspect the visible insulation in the attic and under the house (standard inspection at Nautilus). As for that insulation hidden in the wall cavities, it may not be visible to the naked eye, but it can’t hide from even the most inexpensive thermal imaging camera. 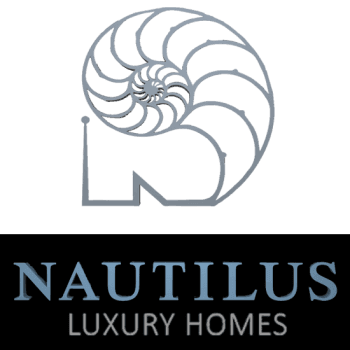 Like a good doctor, Nautilus will refer you to the specialist that can give your home an x-ray to ensure that the inner health of your home remains as beautiful as the exterior everyone can see.